YEAHHH... Thank you so much!!! Tell you something... This is my first experience using Neutrogena Deep Clean product. 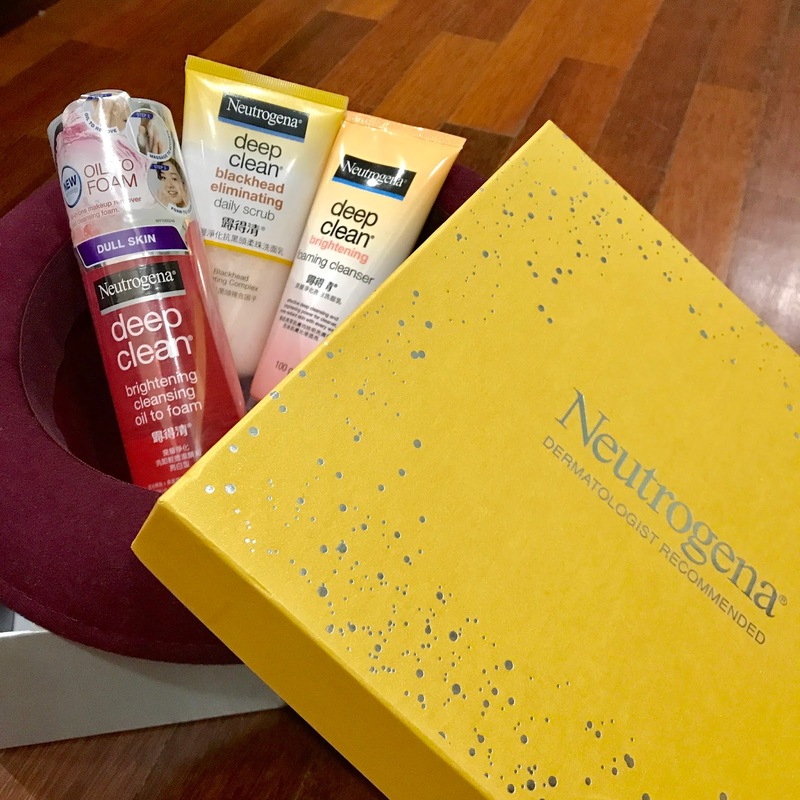 I am also taking the 7days challenge of using different Neutrogena's deep clean product and please continue look at my review at bottom, alright. Cool Beans!!! Challenge Accepted!! 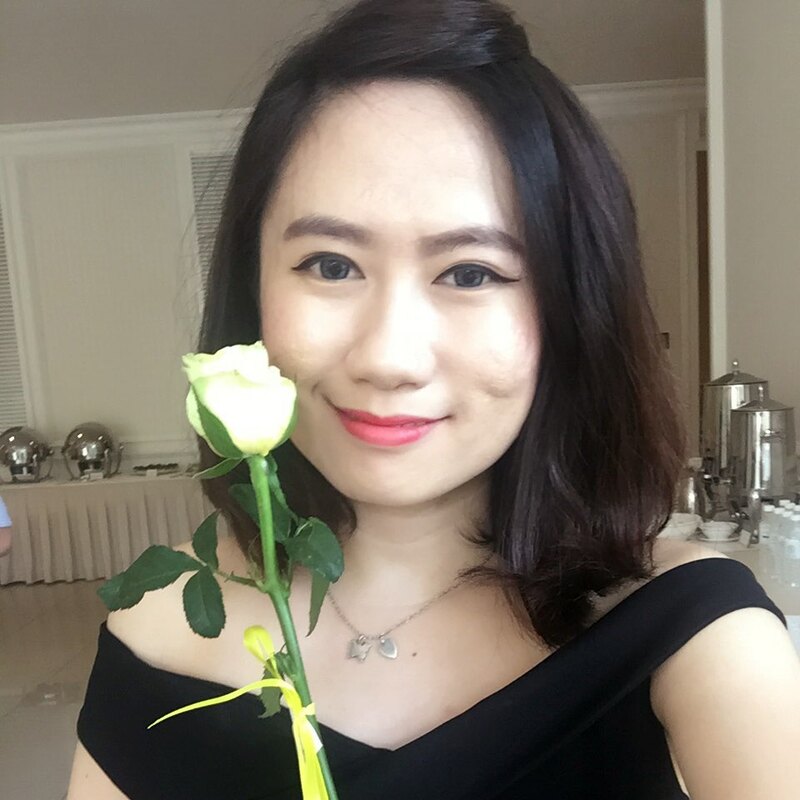 As a modern lady, I always apply full make up where ever I go even under the hot sun and peak hour. After a long day, I need a good cleanser to remove my make up and clean my skin. The first product I try is the Neutrogena Deep Clean Brightening Cleansing Oil. It help me to relieve and refresh my skin. It is also suitable for all lady, especially those who are struggling to clean and brighten their face. Neutrogena Deep Clean Brightening Cleansing Oil come with a new formula of turning gel to foam. Beside cleaning your face it also effectively remove make up by just gently massage when u applying it on your face. It contains ingredients that extracted from mulberries, mulberries are rich in Vitamin C and B3 that will brighten your dull skin and also stimulate your skin too. • For dull skin – With Mulberry extract which is rich in Vitamin C and B3 that brightens your skin and reveals a visibly healthier glow. 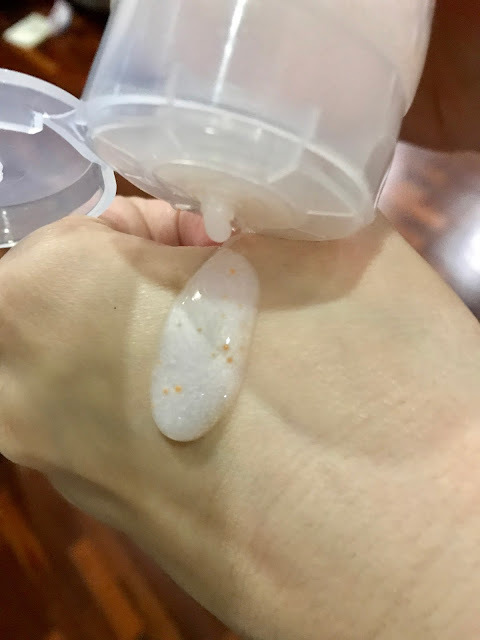 • Dual-transformation process (transform from oil-gel-cream-soft foam) can be effective and gentle on skin and easily rinsed off, leaving no residue and helping skin feel clean and healthy. 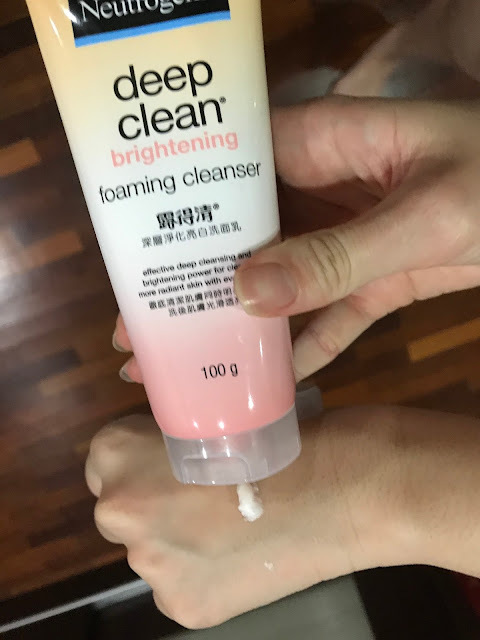 Second, I tried is the Neutrogena Deep Clean Brightening Foaming Cleanser, it effectively remove dirt, make up and leave your face clean and bright. This is because Neutrogena Deep Clean Brightening Foaming Cleanser also contains mulberry extract and whitening vitamin complex. So thats 2X brightening! Confirm Sure Your face white white like a piece of paper. Hahahaha!!! Neutrogena Deep Clean Brightening Foaming Cleanser is in rich creamy foam and smell of mulberry scent. Niceee smell, LOVE it!!! • The Neutrogena Deep Clean Brightening Foaming Cleanser provides 99% impurity removal that leaves the face looking clean and bright thanks to mulberry extract and clinically proven whitening vitamin complex to boost skin fairness with every wash.
And the last product that I tried is the Neutrogena Deep Clean Blackhead Eliminating Scrub. My FAVOURITE!!! 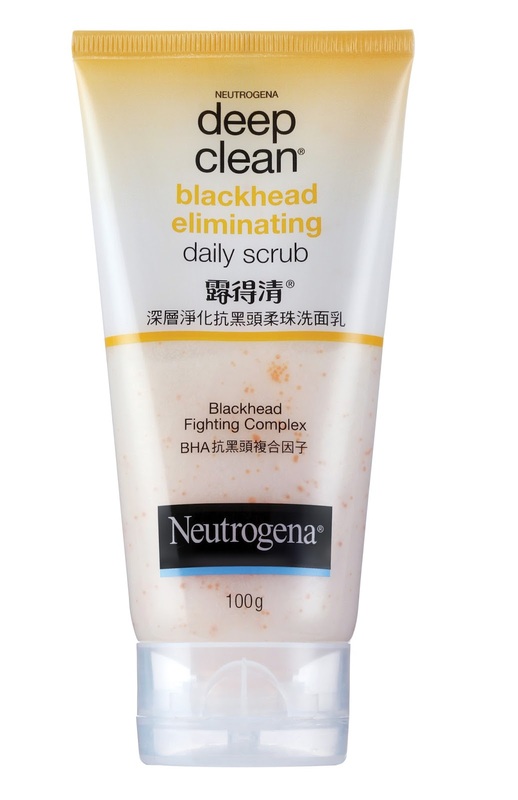 Neutrogena Deep Clean Blackhead Eliminating Scrub not only eliminate stubborn blackheads, it also make your skin clear and smoother. It is also specially made for acne prone. Just a gentle scrub on your face, around the nose and under your lower lip, then just wash it off. Say goodbye to the blackheads and it also preventing the new blackhead forming. Neutrogena Deep Clean Blackhead Eliminating Scrub is pinkish and sweet smelling liquid that contains micro granules and orange beads. It is not soapy but creamy and mild. • Helps to effectively eliminate blackheads from the very first use, and prevents their return, for clear & healthy looking skin! • Microbeads that can effectively, yet gently exfoliate skin. 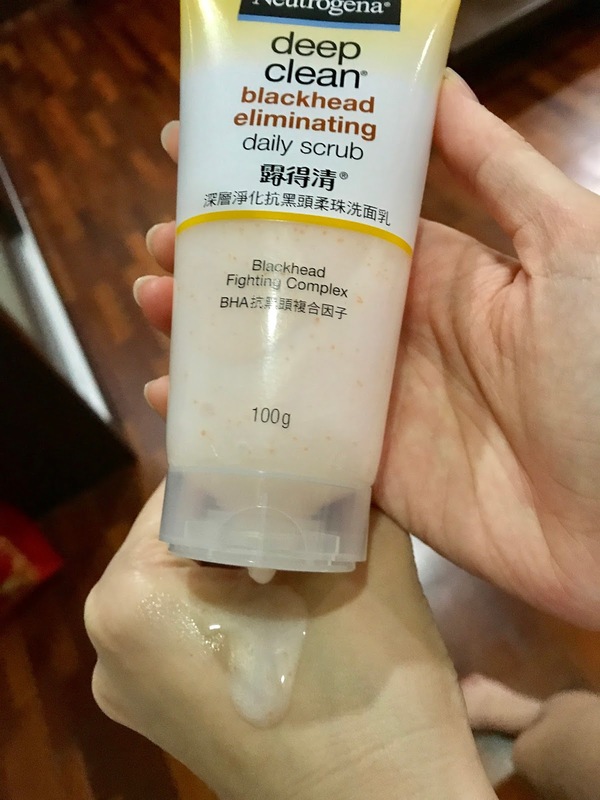 • "Blackhead Fighting Complex", penetrates deep into pores to dissolve excessive oil to help eliminate stubborn blackheads. Prevents new ones from forming with continuous use. • Natural ingredients with proven oil control efficacy. Helps clear and refine pores. 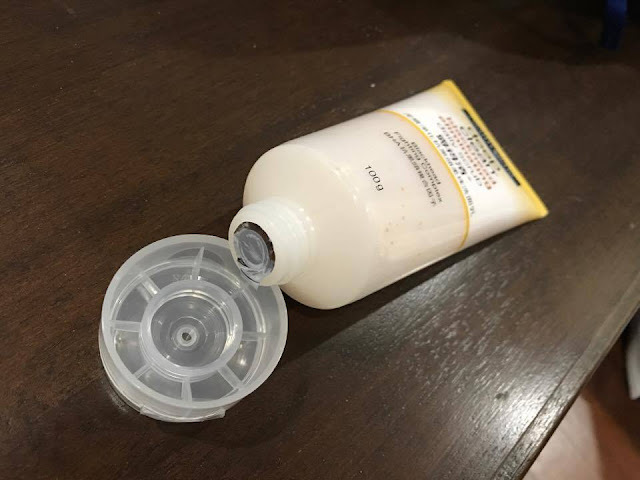 And so thats my 7days experience with Neutrogena Deep Clean Products. If you ask me which is my favourite, it is a tough question. All 3 product turns out great to me, but the Deep Clean Blackhead Eliminating Scrub impress me the most.